Like any new skill, learning multiplication takes time and practice. It also requires memorization, which can be a real challenge for young students. The good news is that you can master multiplication with as little as 15 minutes of practice time four or five times a week. These tips and tricks will make the job even easier. Students usually begin learning basic multiplication by second grade. This skill will be essential as kids advance in class and study advanced concepts like algebra. Many teachers recommend using times tables to learn how to multiply because they allow students to begin with small numbers and work their way up. The grid-like structures make it easy to visualize how numbers increase as they are multiplied. They're also efficient. 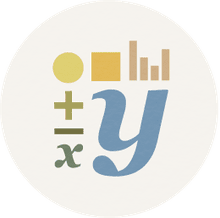 You can complete most times tables worksheets in one or two minutes, and students can track their performance to see how they improve over time. Using times tables is simple. Practice multiplying the 2's, 5's, and 10's first, then the doubles (6 x 6, 7 x 7, 8 x 8). Next, move to each of the fact families: 3's, 4,s, 6's, 7's, 8's, 9's, 11's, and 12's. Start by doing one sheet and see how long it takes you to complete it. Don't worry about how many right or wrong answers you get the first time you complete a worksheet. You'll get faster as you become better at multiplying. Do not move to a different fact family without first mastering the previous one. Who said learning multiplication has to be boring? By turning math into a game, you're more likely to remember what you're doing. Try one of these games in addition to times tables worksheets. 1. Hold your hands in front of you with your fingers spread out. 3. You have 2 fingers in front of the bent finger and 7 after the bent finger. 4. Thus the answer must be 27. 5. This technique works for the 9 times tables up to 10. 1. If you know how to double a number, this one is easy. 2. Simply, double a number and then double it again! 1. Take any number to 10 and multiply it by 11. 2. Multiply 11 by 3 to get 33, multiply 11 by 4 to get 44. Each number to 10 is just duplicated. 1. Use this strategy for two-digit numbers. 2. Multiply 11 by 18. Jot down 1 and 8 with a space between it. 1__8. 1. Use a deck of playing cards for a game of multiplication war. 2. Initially, children may need the grid to become quick at the answers. 3. Flip over the cards as though you are playing Snap. 4. The first one to say the fact based on the cards turned over (a 4 and a 5 = Say "20") gets the cards. 5. The person to get all of the cards wins! 6. Children learn their facts much more quickly when playing this game on a regular basis. Multiplying by 2: Simply double the number that you're multiplying. For example, 2 x 4 = 8. That's the same as 4 + 4. Multiplying by 4: Double the number you're multiplying, then double it again. For example, 4 x 4 = 16. That's the same as 4 + 4 + 4 + 4. Multiplying by 5: Count the number of 5s you're multiplying and add them up. Use your fingers to help count if you need to. For instance: 5 x 3 = 15. That's the same as 5 + 5 + 5. Multiplying by 10: This is super-easy. Just take the number you're multiplying and add a 0 to the end of it. For instance, 10 x 7 = 70. Want more practice? 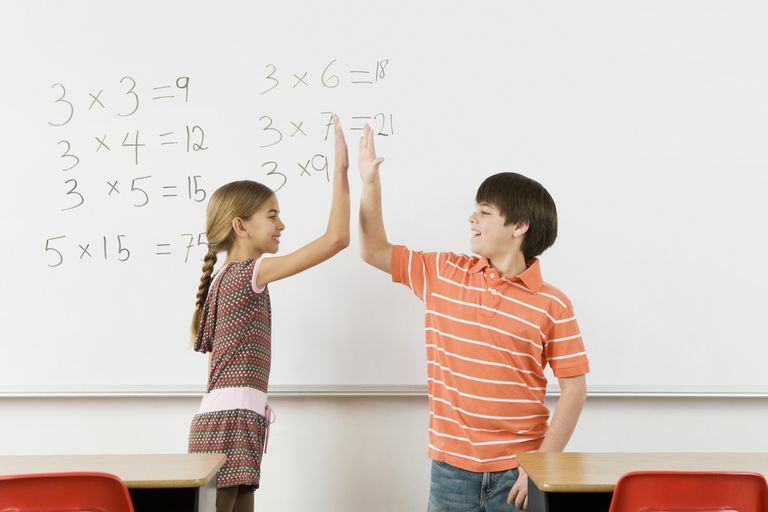 Try using some of these fun and easy multiplication games to reinforce the times tables.